Old friends hypothesis (implying that microbes that were beneficial for immune system development have been eliminated or replaced). Biome depletion model views the hygiene hypothesis as an evolutionary mismatch that works in tandem with other mismatches, such as inflammatory diets or vitamin A, D or K deficiency, which undermine immune function in westernised societies. 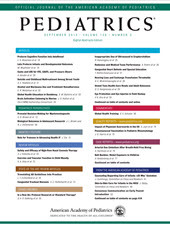 Food Protein Enterocolitis (FPIES) may be a new term to you, but as with a number of emerging subsets of food reactivity it appears to be a little over half as common as IgE food responses (0.34% by 1 year of age; immunoglobulin E-mediated cow’s milk allergy was 0.5%.). 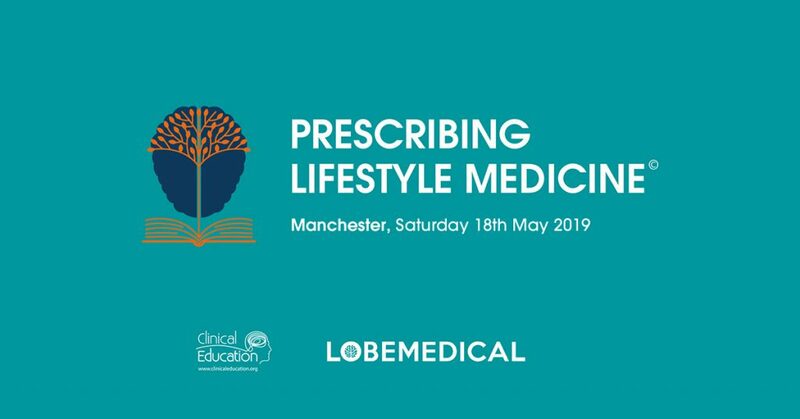 So whilst you may not see a case directly in practice, understanding its process and symptoms as well as treatments will prepare you for those cases that seem to fail to respond to normal approaches. Food Protein Induced Enterocolitis Syndrome (FPIES) is an allergic reaction in the gastrointestinal system. 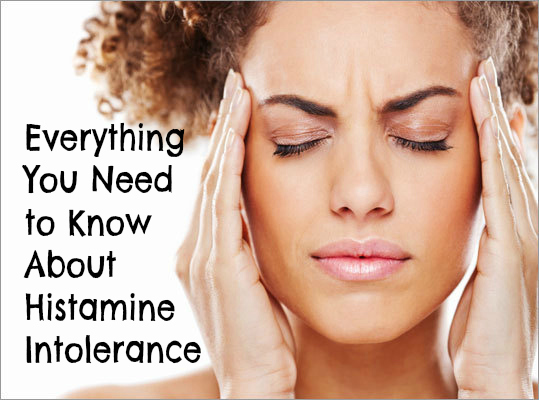 The most common triggers are milk and soy, but any food (even those thought to be hypoallergenic e.g. rice, oat) can cause an FPIES reaction. FPIES typically starts within the first year of life. 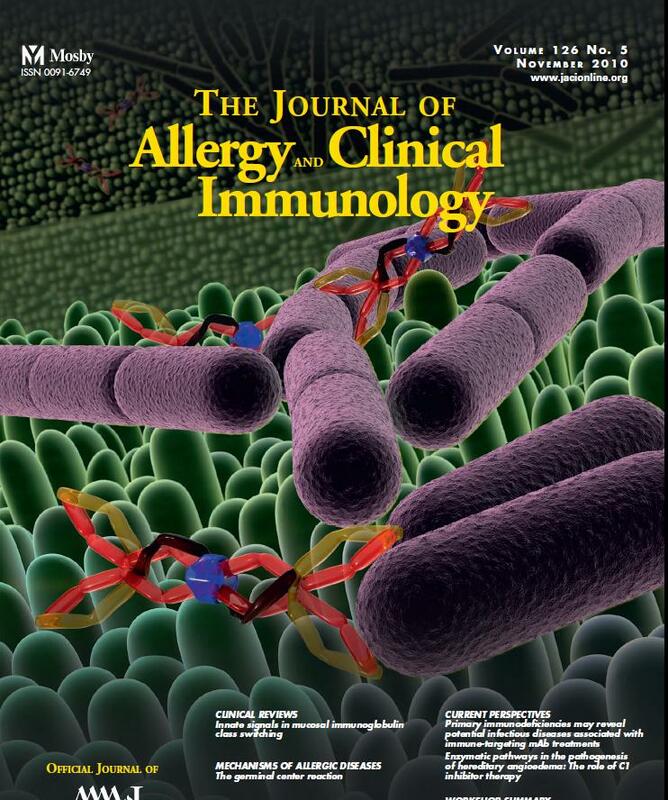 Long implicated in numerous adverse events linked to intestinal immunity and associated mucosal tolerance a recent presentation at the American Academy of Allergy Asthma &Immunology annual meeting has shown a credible causation link between antibiotics and allergy. In their retrospective case–control study, presented as a late-breaking abstract at the meeting, Dr. Love and colleagues found an almost 2-fold increase in food allergy in children exposed to 3 or more courses of antibiotics between the ages of 7 and 12 months. Many Nutritional Therapists will consult people with a well-defined allergy or in some cases a range of symptoms that reflect an allergic response that do not meet the recognised IgE diagnosis. Some of these people will also be experiencing what is known as the ‘allergic march’ – the development of secondary allergenic profiles such as asthma after already having an established food allergy, such as peanut or shellfish. Allergic to Peanuts? For some eating them may help. In one more of the rapidly developing field of immunotherapy in the treatment of allergy by training the oral tolerance mechanisms in our bodies, a group of 22 children (median age 11) with peanut allergies were fed under medical supervision a dose of peanuts made into flour and mixed in chocolate over several months. Tolerance of baked goods containing milk is good prognostic indicator. 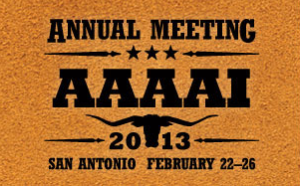 Many people suffer from an allergy to cow’s milk and other common foods, and whilst avoidance of the trigger has long been seen as the gold standard of management an evolving mechanism for treatment is being developed using oral tolerance triggers to restore food exposure competence. 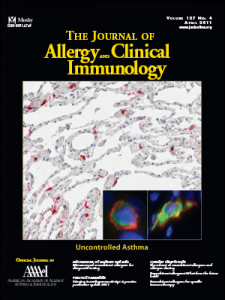 Studies in several clinical trials in allergen-sublingual immunotherapy (SIT) have demonstrated that the induction of a tolerant state against allergens in many ways represents a key step in the development of a healthy immune response against allergens. 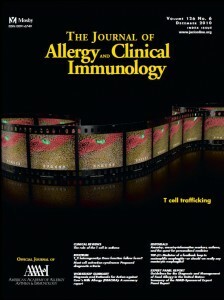 Several cellular and molecular mechanisms have been demonstrated: allergen-specific suppressive capacities of both inducible subsets of CD4(+) CD25(+) forkhead box P3(+) T-regulatory and IL-10-secreting type 1 T-regulatory cells increase in peripheral blood; suppression of eosinophils, mast cells, and basophils; Antibody isotype change from IgE to IgG4. A food allergy is defined as an adverse health effect arising from a specific immune response that occurs reproducibly on exposure to a given food. 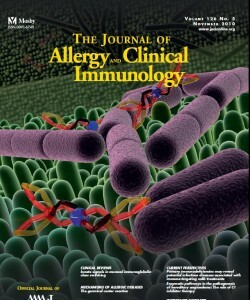 From a medical perspective food allergy is an immunoglobulin (Ig)E- or non-IgE-mediated immune response to food protein. 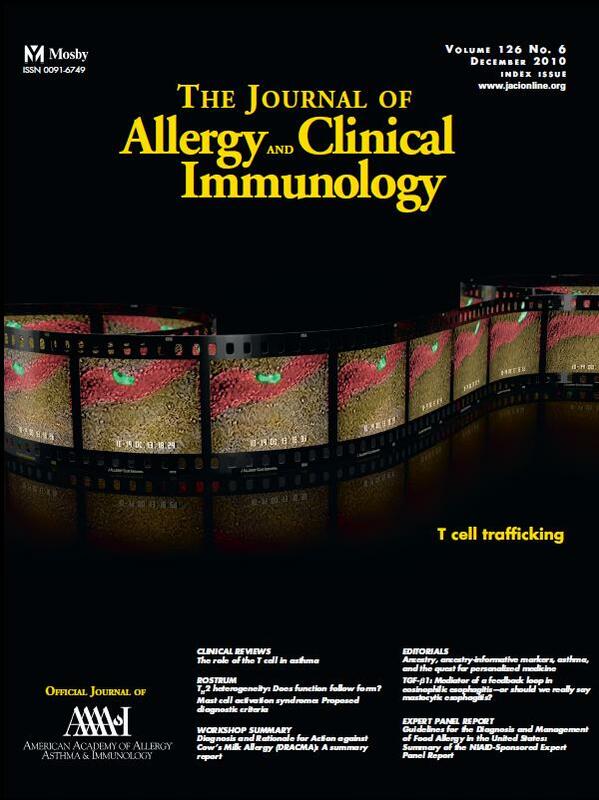 This small review will look at the IgE mediated food represented by immediate hypersensitivity (Gell-Coombs Type I), which can include anaphylaxis and can be life-threatening. 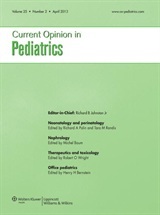 Food or environmental exposures that result in non-IgE-mediated reactions are thought to be cell mediated (allergic eosinophilic esophagitis/gastroenteritis, food protein-induced proctocolitis, food protein-induced enterocolitis syndrome, food protein-induced enteropathy; including coeliac disease).